Whether you like it or you don’t, we are officially in Autumn now. 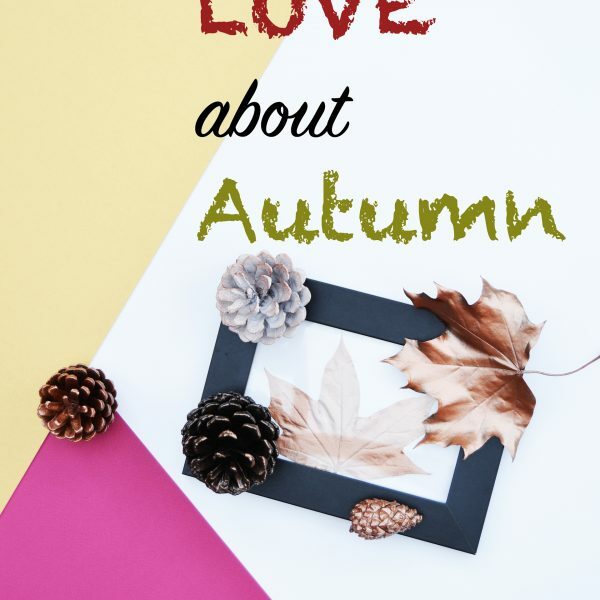 Even if you’re the hater of Autumn, there are quite a few things to love about Autumn. You might be shaking your head to disagree, however, who are we joking? You might at least be enjoying how colourful the nature gets, right?